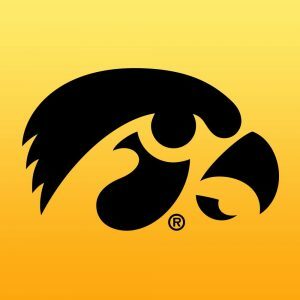 IOWA CITY – Senior members of the University of Iowa football program, along with head coach Kirk Ferentz, will conduct a Youth Football Camp Saturday, May 4, at Johnston Middle School in Johnston, Iowa. “This camp is a tremendous opportunity for us to interact with the next generation of Hawkeyes,” said Ferentz. “The players, staff, and I take great pride in working with these kids to become better players, and to install the importance of having fun and being respectful. The camp is for boys and girls entering grades one through eight, as of Spring, 2019. Session I will be held from 10:30-11:15 a.m. Session II will run from 11:30 a.m. to 12:15 p.m. Campers will be divided into age groups and will participate in football fundamental activities. 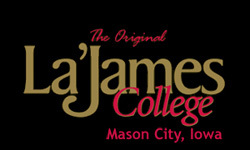 There is no cost for the camp and all activities will be conducted on the Johnston Middle School football field. Check-in for Session I will begin at 10 a.m. at the SW Field Gate. Check-in for Session II will begin at 11 a.m. at the same location. Online registration opens Thursday, April 4, at 8 a.m. All campers must pre-register for the camp at hawkeyefbcamp.com, due to limited space. Campers may take part in only one of the two sessions so more kids can participate. Water will be provided. Campers are advised to wear appropriate athletic clothing and tennis shoes. No special equipment is required. Parents/guardians are encouraged to observe the camp from the bleachers. Parking will be available on the surface lots surrounding the Johnston Middle School football field.